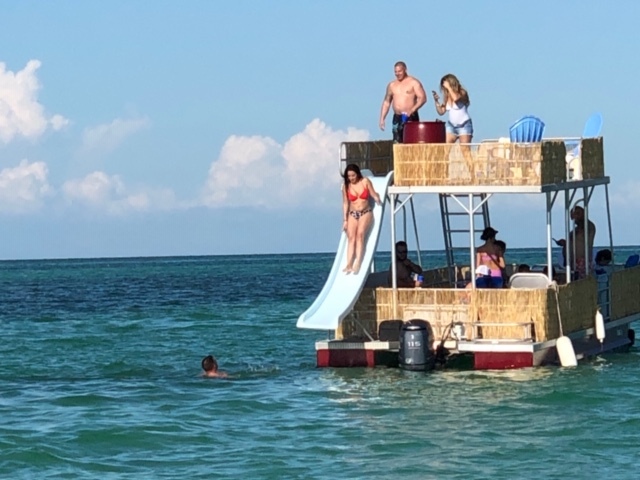 A private snorkeling charter in the Keys is the best way for you and your family to experience the sparkling blue waters and hidden reef treasures together. Our snorkeling tour brings you off of Key West to Florida’s Barrier Reef, which is the 3rd largest in the world. Visit multiple reefs and see the more remote and undisturbed reefs. The Key West sunset is a sparkling spectacle best seen over the water. Every evening, our closest star puts on an incredible show, and every evening we go out and celebrate it! The trip starts about an hour before sunset, and we head out of the marina in search of the best view. You’ll love it! Go ahead and book your cruise now. Imagine no traffic, no crowds and no noise. Wild blue waters rise and fall with each breath the Gulf of Mexico takes. 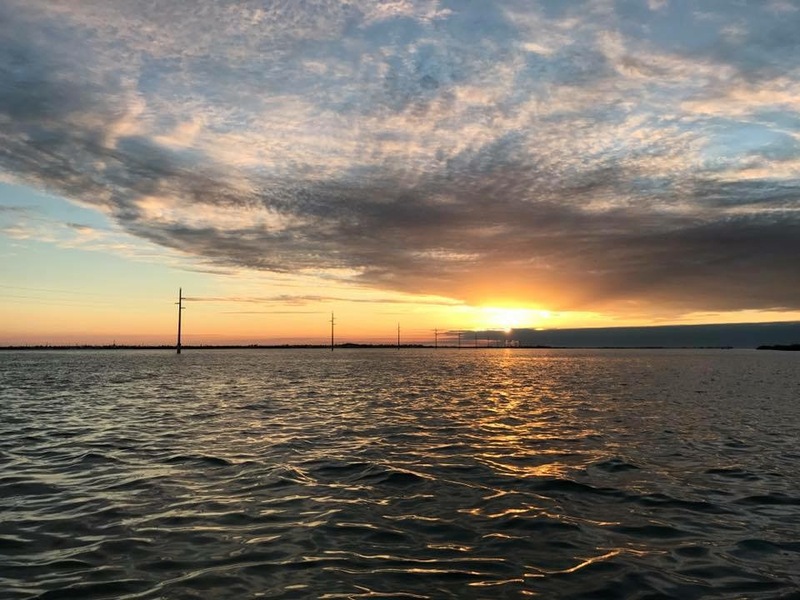 As we cruise through the islands known as out Florida Keys Backcountry, you will get to see firsthand the abundance of marine life that calls our backcountry home. Are you ready for an island-hopping adventure? 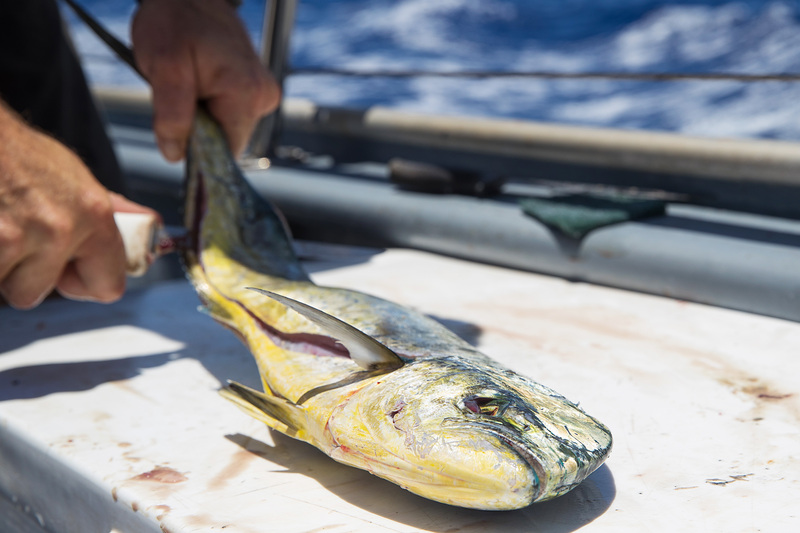 Key West fishing is a big part of life and if you ask some, it’s the only way of life; fish, catch, eat, repeat! 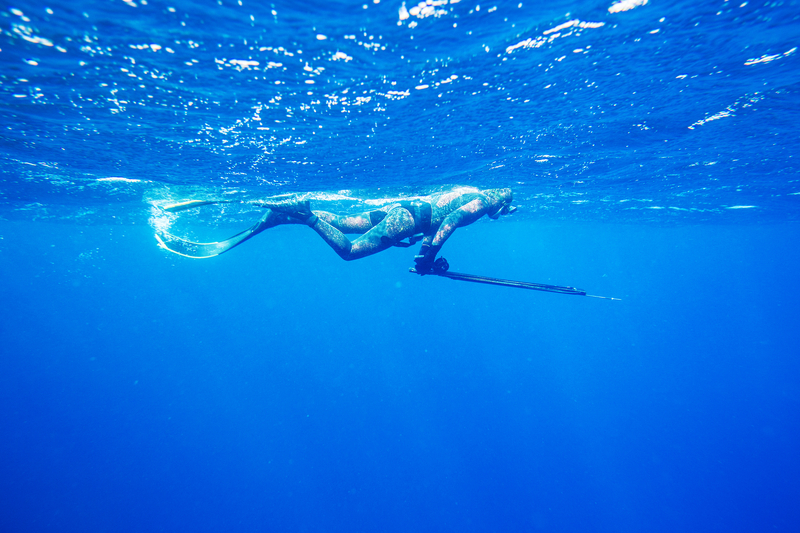 Spearfishing is great for those who have knowledge or none at all of the sport. 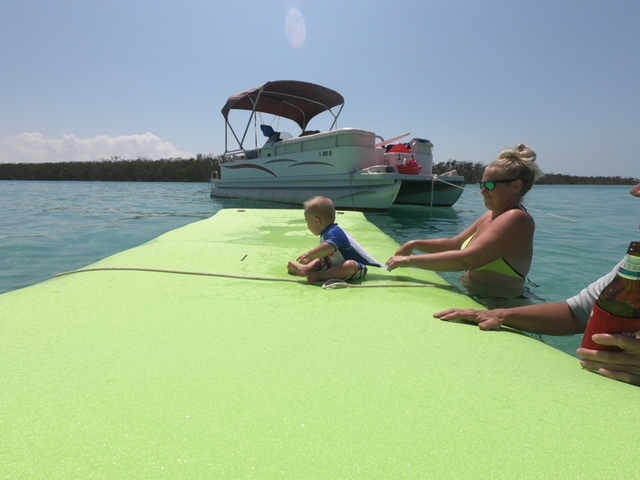 Key West waters offer a variety of available depths for those experienced and beginners to getting experienced in the sport. You’ll love the excitement!! Whether you enjoy a peaceful, relaxing day in the sun out on the water, or you are a serious fisher looking to fight for the big one, we have a fishing trip for you! With a variety of flexible options, build you the perfect trip. Go for just the morning or afternoon. Half-day fishing trip, or make it an all-day expedition. Birthday celebrations such as 16, 30, 40 and 50th have become very popular. They are usually themed and often celebrated in a unique way. Organize a birthday on board one of our boats. You and your guests will be celebrating in a great way, with delicious food and great entertainment.